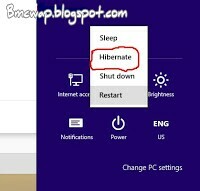 Hibernation works in this dimension, it helps to keep the status of any computer stored in the system's hard drive instead of the temporary memory (RAM), which can lost the status of the programs running on background before the system goes off. 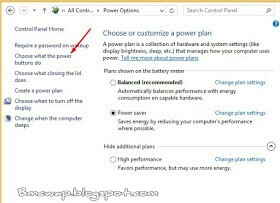 But hibernation keeps the status on hard drive, and shut down the system in such a way that, when you touch the power button of your system, all that you were doing before the system went off, will continue from where they stopped without starting afresh. 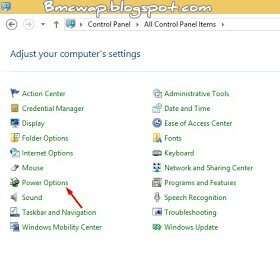 Click “ the change settings which are currently unavailable” at the top of your screen.